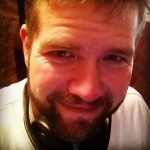 Edge and Christian recently spoke to Seth Rollins on the Pod of Awesomeness podcast. 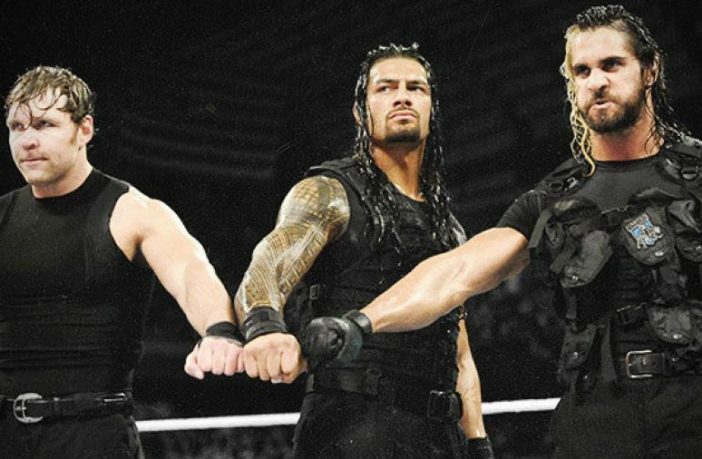 Rollins talked about a variety of WWE topics, induing the formation of The Shield back in 2012. That formation happened to include CM Punk, who was initially supposed to lead The Hounds of Justice in WWE. “Punk was looking to help turn the roster around. He saw the main roster, he saw that there were some hungry guys in NXT that sort of came up the way he did. And he also saw that there was a lot of complacency on the main roster at the. time with a lot of the guys, especially some of the younger guys, were just kind of there and just sort of happy to be there and not trying to get better every week. Rollins said that The Shield was supposed to be there to prolong the feud between Punk and Ryback, essentially feeding for The Big Guy so Punk could stay out of harm’s way. The trio was supposed to debut at Hell in a Cell, but they did not get the green light..
WWE kept them in limbo until a few weeks later at The Survivor Series, when they finally debuted. The Shield took Ryback out that night, but they ultimately did not become Punk’s private security force. Seth’s recollection of the events surrounding The Shield’s formation confirms CM Punk’s story from Colt Cobana’s Art of Wrestling Podcast in 2014. According to Punk, The Shield was indeed his idea. He pitched Seth, Dean and Kassius, but Vince wanted Roman in the role instead. Punk’s suspected involvement with The Shield was teased in the storyline, but it was never confirmed on TV. 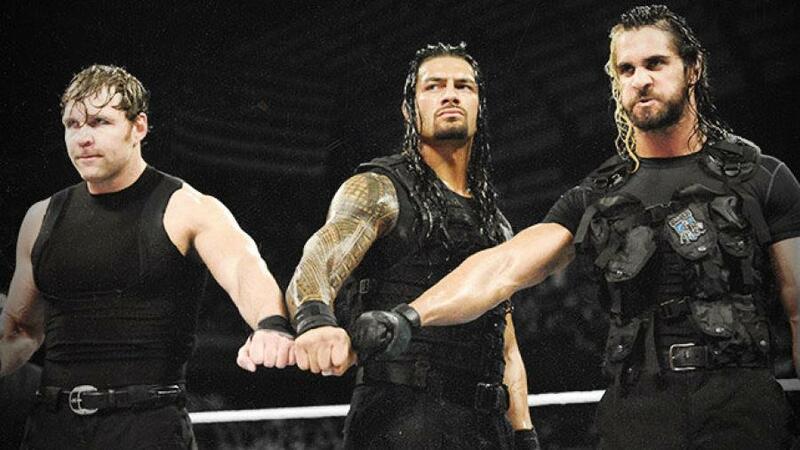 In the end, Rollins, Reigns and Ambrose were operating on their own. That remained the case until they aligned with Triple H and The Authority in 2013.